Load the two flocked horses into the trailer of this wooden big rig and you&apos;re ready to hit the trail, 21st century-style! The horse carrier comes with a pull-down ramp so that the horses can be loaded and unloaded with ease. 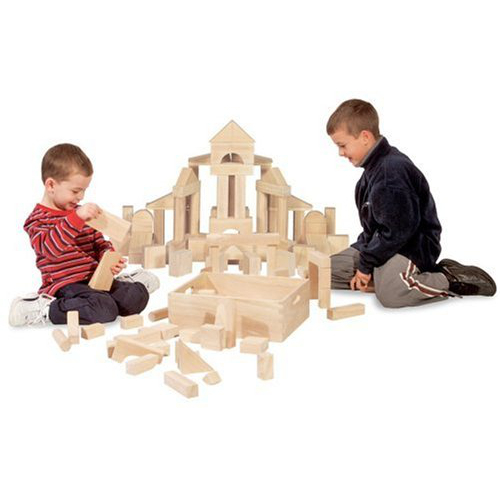 Great for fine motor, language and imaginative play skills.